New research from the University of Chicago Consortium on School Research suggests that students’ ninth-grade GPA might actually be the best predictor of future academic performance, graduation rate, and college enrollment yet. The study looked at the ninth-grade marks of 187,335 students in the Chicago Public Schools. Students at charter and other special high schools were excluded from the research. The researchers followed these students for up to six years, trying to determine relationships between freshmen year grades, high school graduation rates, and even college enrollment. The study noted that grades sometimes get a bad reputation as more subjective than standardized test scores because they are not administered in a standardized environment. However, their findings indicate that, subjective or not, good grades can predict future school performance and achievement. Freshman year GPA was “highly predictive” of a student’s GPA in the junior year, the year they typically have to include in their college applications. According to the study, 99 percent of the students who earned A GPAs in their ninth-grade year also earned As or Bs as juniors. Among the ninth-grade students who earned a B GPA, 75 percent retained a B average, 7 percent moved up to A, and 18 percent fell to a C GPA. Ninth-grade GPAs also predicted whether or not a student would graduate. Almost all students with freshman A-, B-, and C-average GPAs ended up graduating on time, whereas very few D and F students ended up graduating in four or five years, according to the report. The correlative relationship continued and helped predict whether a student would go on to college. About 18 percent of students who had an F average GPA during their freshman year went on to college, according to the research. About 35 percent of students with Ds went to college and about 50 percent of students with Cs did. The study found that about 60 percent of B students went to college and 70 percent of students who received an A GPA in their freshman year went on to college. 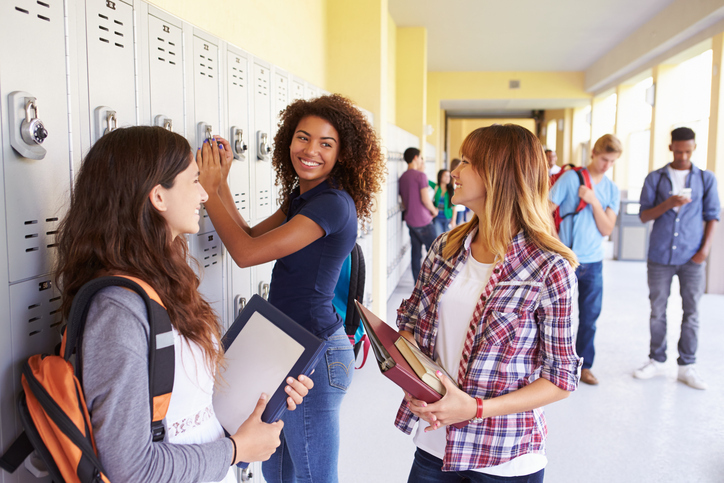 “The findings might suggest that colleges could be scouting freshmen, keeping their eyes on them throughout high school, and even perhaps supporting them. Maybe some college prep organizations should focus on freshmen, keep them on track and get them into good colleges,” John Q. Easton, vice president of programs at the Spencer Foundation and an author of the report, told Inside Higher Ed.